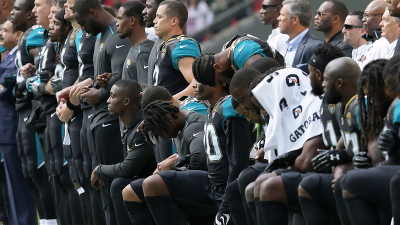 The U.S. corporate government media is pushing the controversial “Take a Knee” protests that some players are doing. Most Americans are playing into this racial divide and conquer techniques. 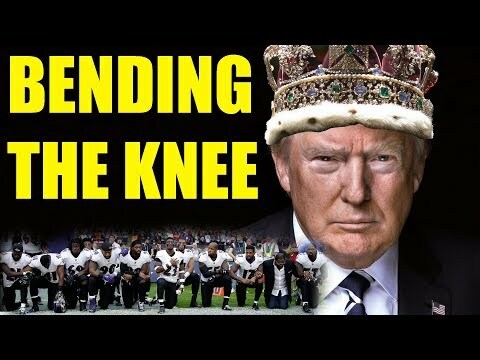 Many are outraged because they see the act, of kneeling during the playing of the national anthem, as a sign of disrespect. 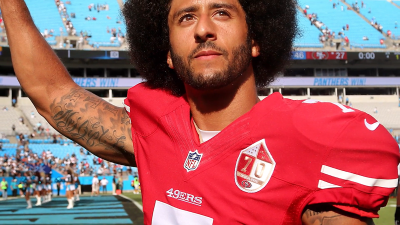 Colin Kaepernick started kneeling during the anthem back in 2016. He did it to protest what he views as racially motivated police shootings that had happened that year. Kaepernick, along with many other players in the NFL, have now made this a regular protest before American football games. The patriotic outraged that has grown from this has been pumped into American households by the mainstream media. It has even become a talking point of current president Donald Trump who has called for a boycott of the NFL. 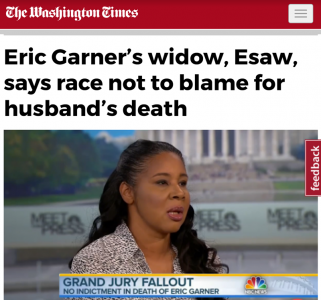 What the mainstream media and those pushing the racial agenda are leaving out is the story about Eric Graner. Eric was a man who was choked to death by the NYPD for selling loose cigarettes. His widow has come out to say that the issue is not one of race but of police brutality. 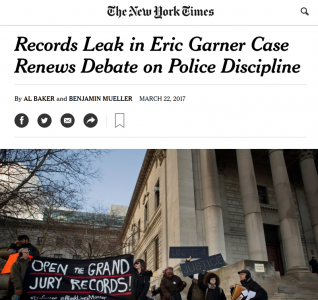 Even records leaked about the Eric Garner case had shown that the problem had to do more with lack of discipline and proper training that has fostered the environment for such violence to take place. The fact of the matter is that there is a police brutality problem in the United States, but it is a problem that has more to do with the police becoming the enforcement arm of a criminal empire that replaced the constitutional republic. Having criminals investigate the actions of their hired thugs will always almost end in favor of the thug. 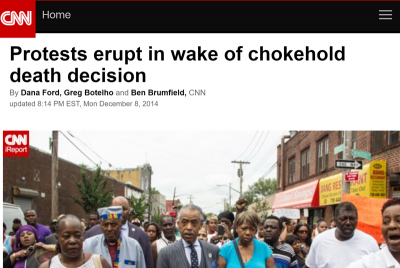 This was also the outcome of the Eric Garner case, and after the Police officer was found not guilty of any wrongdoing, those in control of the media played it to further the racial divide, which led to many protests and rioting throughout the country. These type of over sensationalism and racial divisions are simply games played by those in control to keep the people distracted from the real problems that are facing the nation. 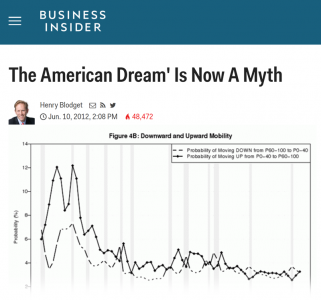 Real problems that effect everyone like the death of the American Dream. 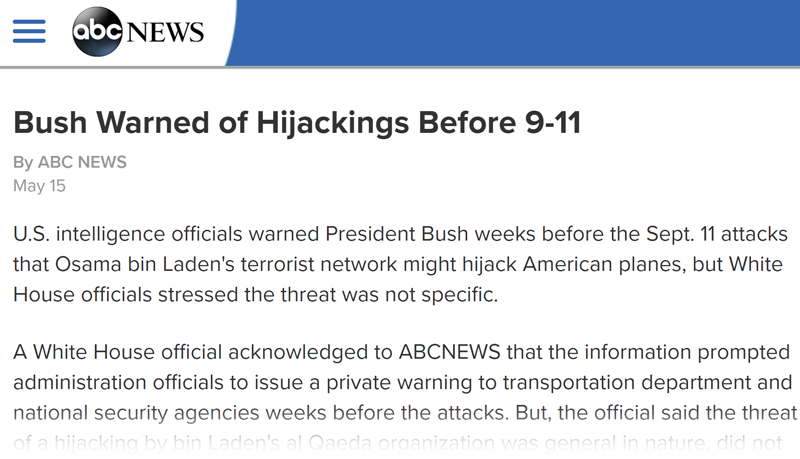 That President Bush was warned of the attacks on 9-11. 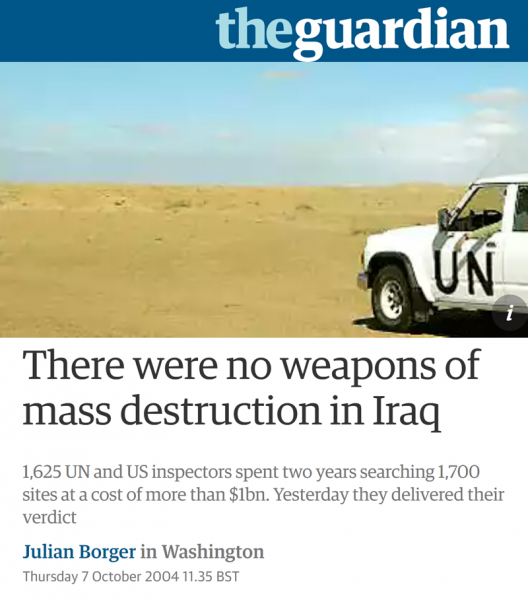 That there were no weapons of mass destruction found in Iraq. Even the fact that the current president has stopped listening to the people and now only listens to the Goldman Sachs alumni. The same people that make a profit when the U.S. goes to war. The NFL didn’t even have the players on the field during the playing of the national anthem until 2009. That is when the Department of Defense started paying the NFL to make the games more patriotic to boost recruitment. 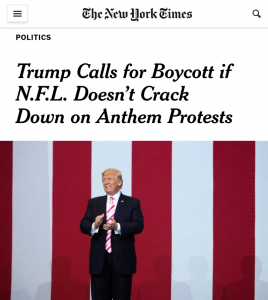 People are saying that the NFL needs to stay out of politics. Perhaps it’s the politics that need to be removed from sporting events. As always if you like this reporting, please visit wearechange.org/donate because it’s only through donations like yours that this is possible. PreviousBitcoin Jesus Is Creating His Own NAP Voluntarist Country!!! NextBerkeley and ANTIFA – The Hypocrisy EXPOSED!